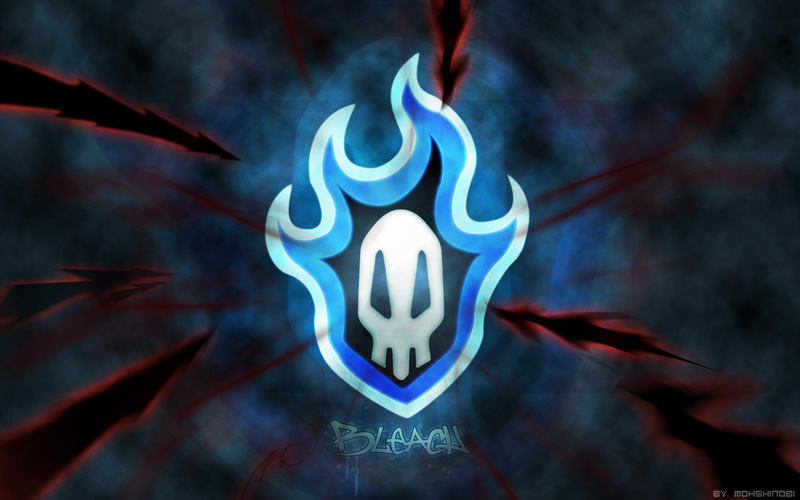 Mass Effect: Resurrection is a forum-based, play-by post roleplay starting during the plot of Mass Effect 1 and going through the series and onwards. Original and Canon characters are both welcome, and will feel the impact as the plot unfolds. 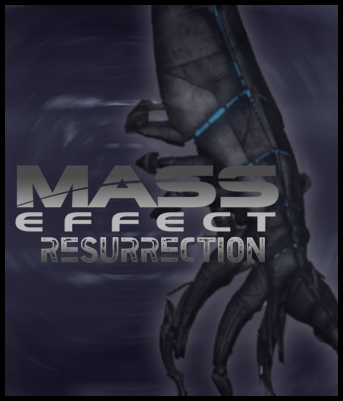 Join us at Mass Effect: Resurrection!